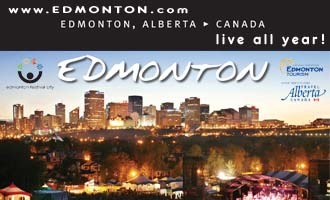 Location: Hwy 2; 267 km northwest of Edmonton. Population: 7,000. 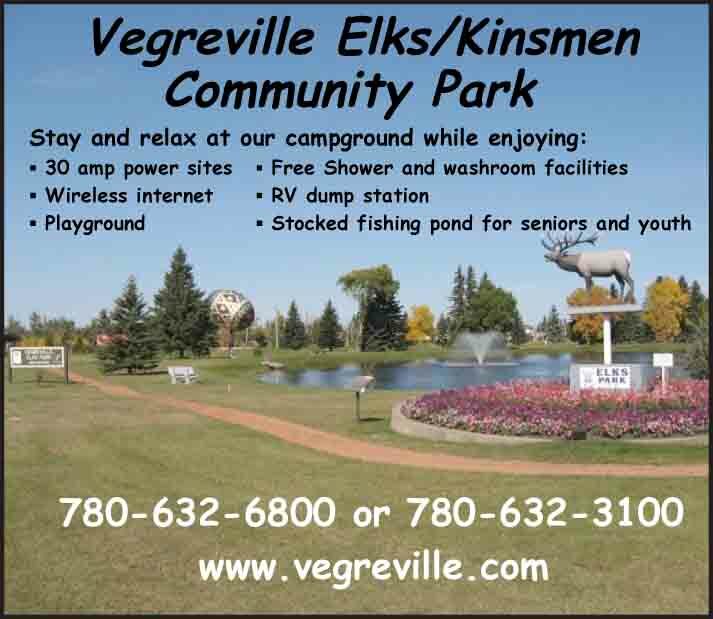 Visitor Information: Slave Lake and District Chamber of Commerce, PO Box 190, Slave Lake, AB T0G 2A0; Phone: (780) 849-3222; Website: www.slavelakechamber.com. Crisp blue lakes, sandy white beaches, blazing sunsets, lush green forests and spectacular native flora and wildlife are the backdrop for the town of Slave Lake. The area possesses all of the amenities and recreational opportunities to satisfy sightseer and outdoor enthusiasts. 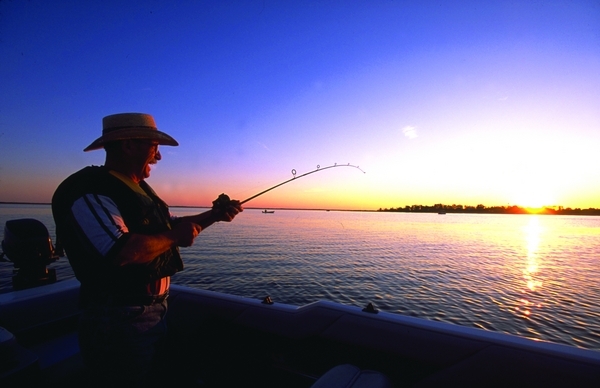 Enjoy downhill and cross-country skiing, swimming, boating, water-skiing, jet skiing and sailing, camping, big game hunting and trophy fishing for walleye, grayling and northern pike. Shop until you drop at the local specialty shops and boutiques offering everything from crafts and gifts to country-fresh goods. Historically the Slave Lake and Marten River area was known as Sawridge and was an important staging area for steamboat traffic carrying prospectors on their way to the Yukon and Klondike goldfields.